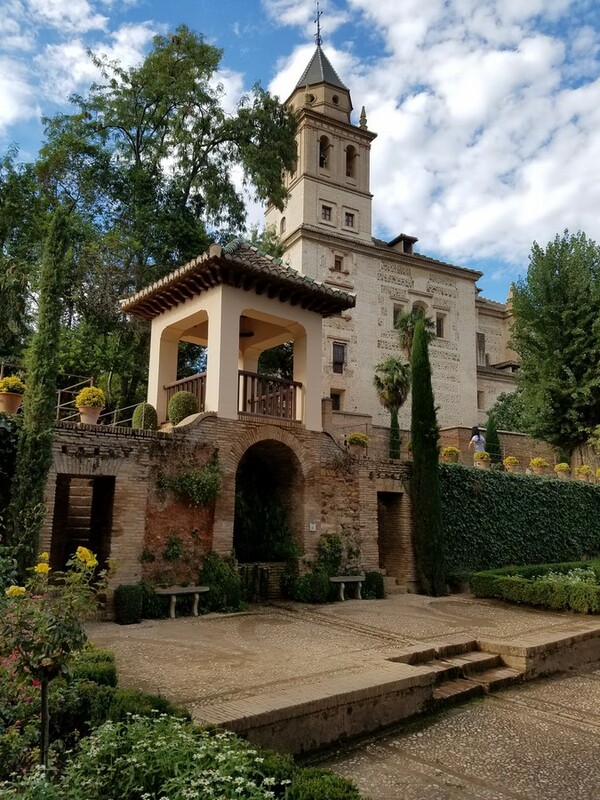 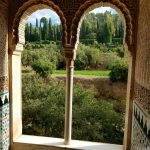 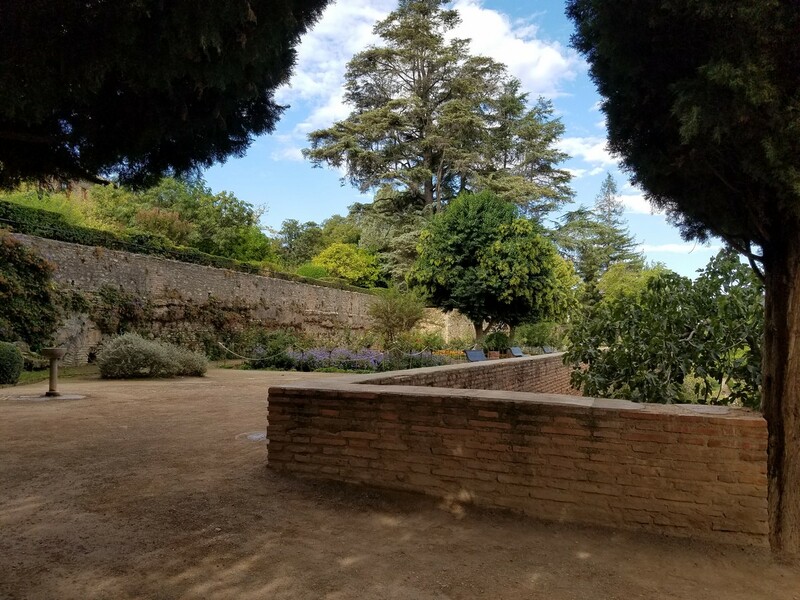 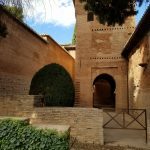 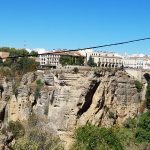 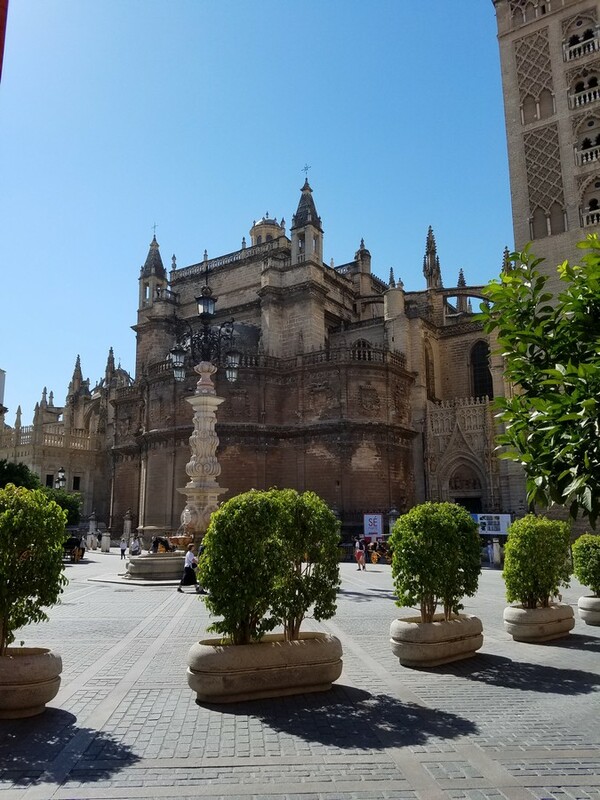 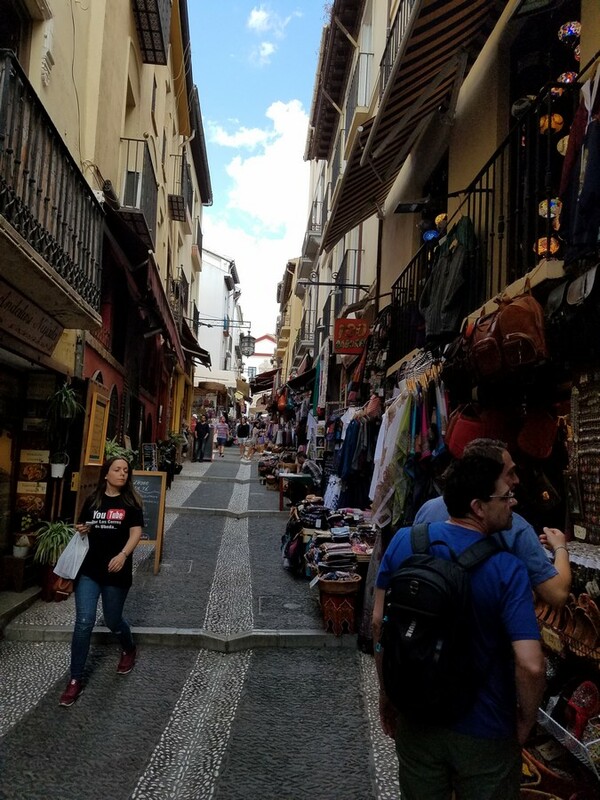 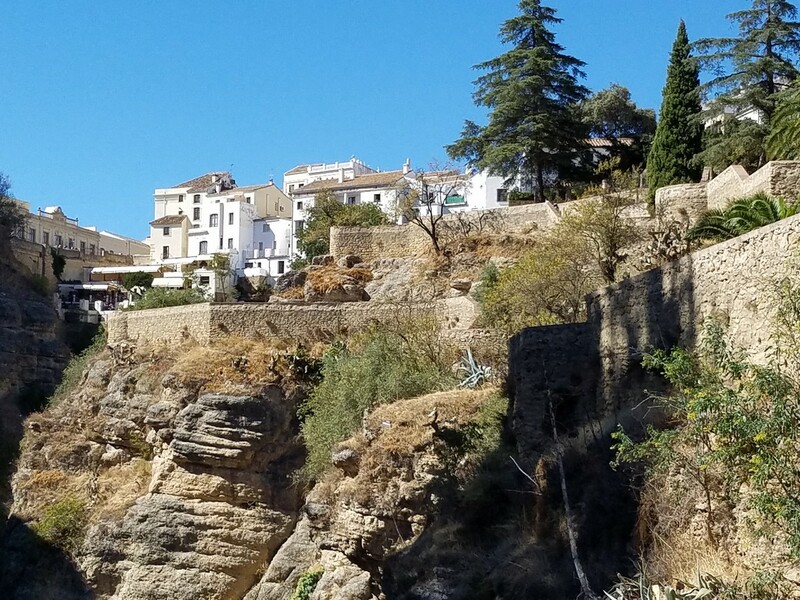 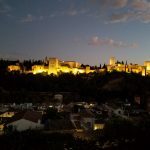 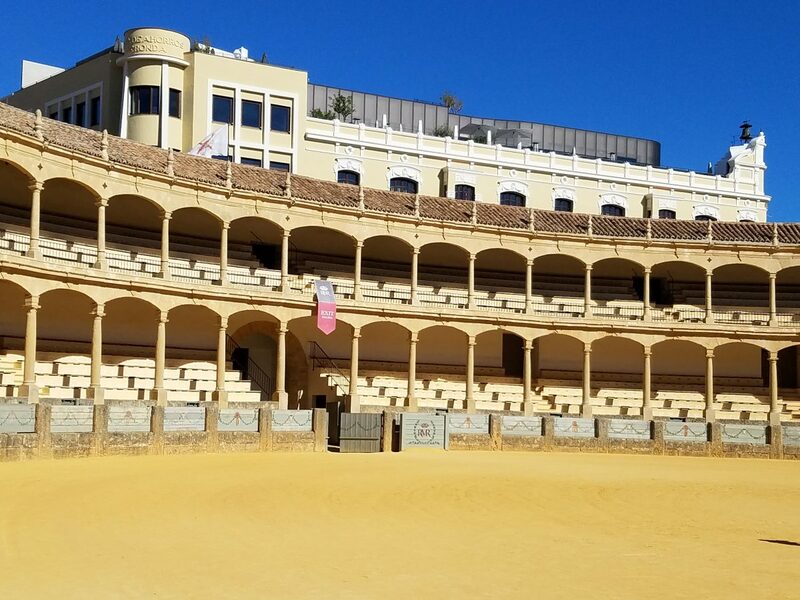 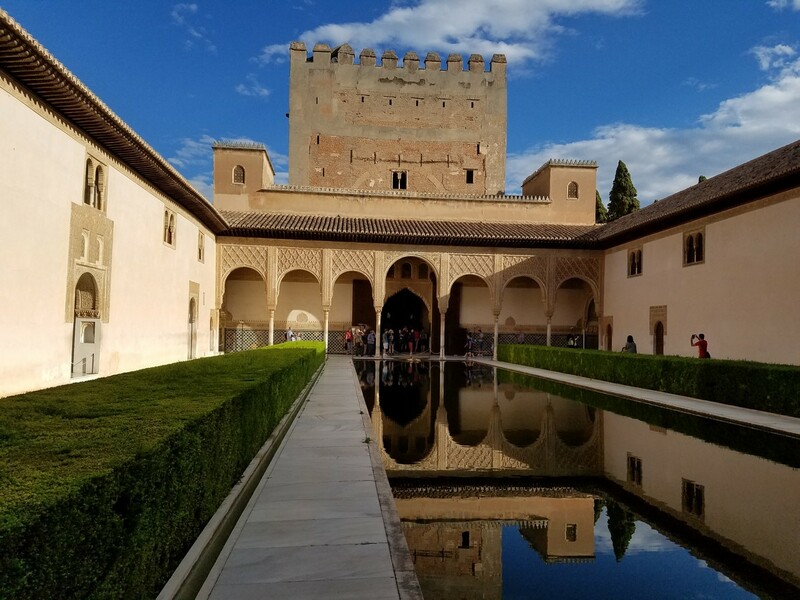 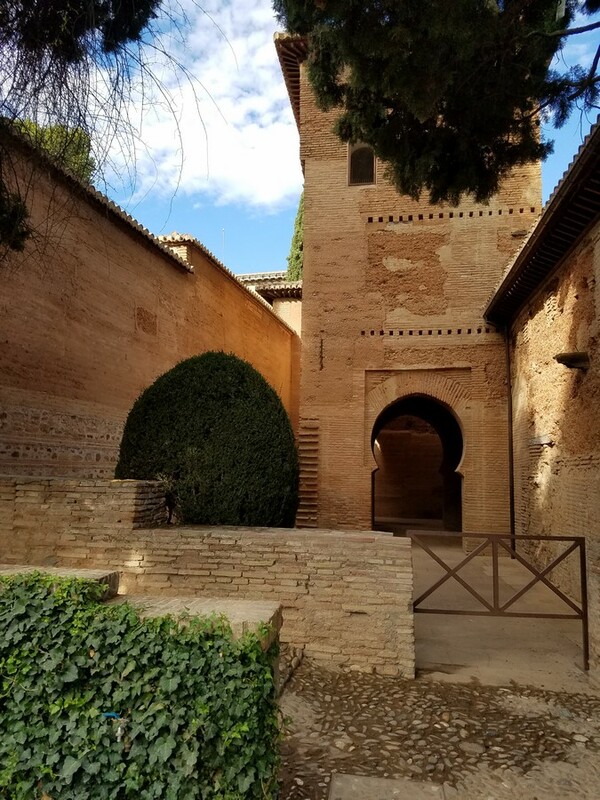 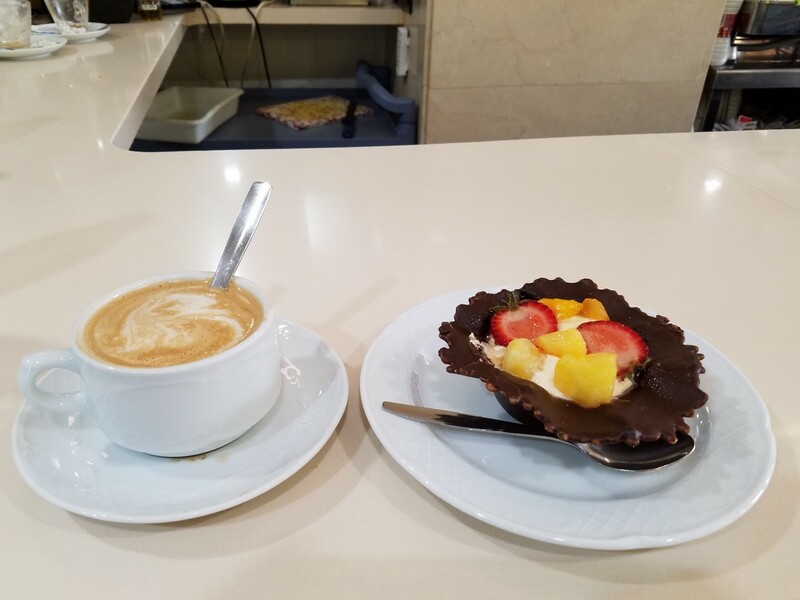 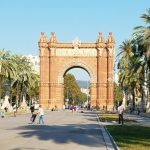 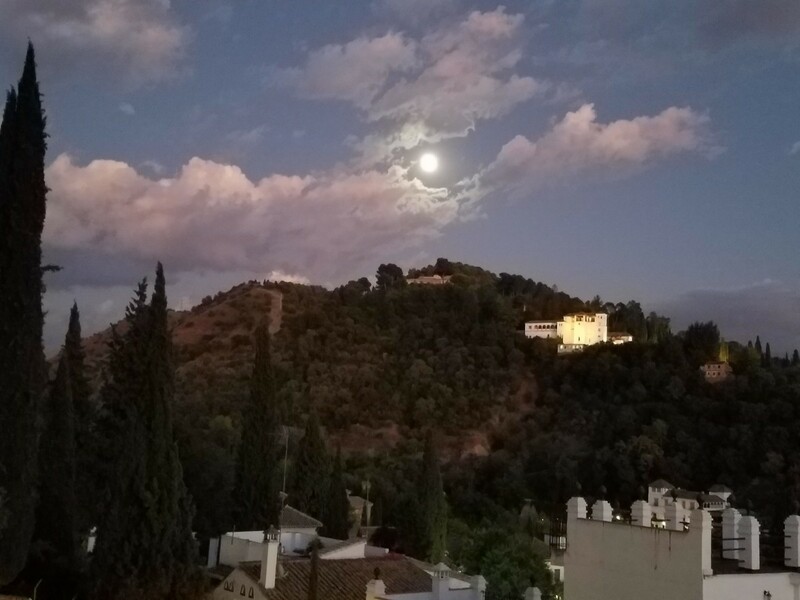 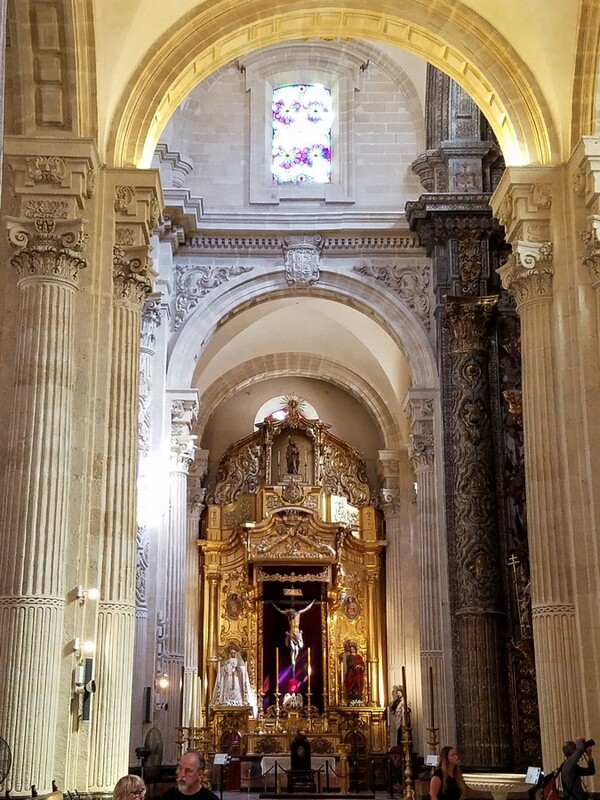 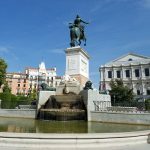 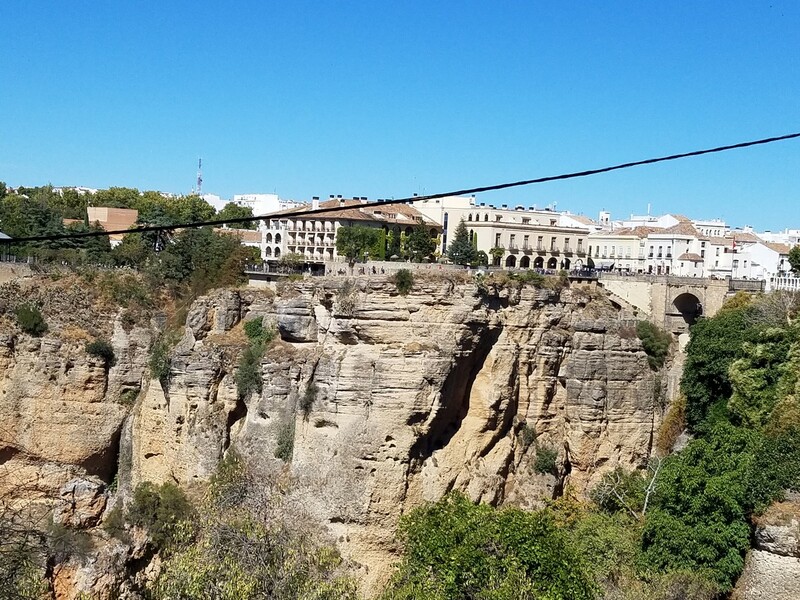 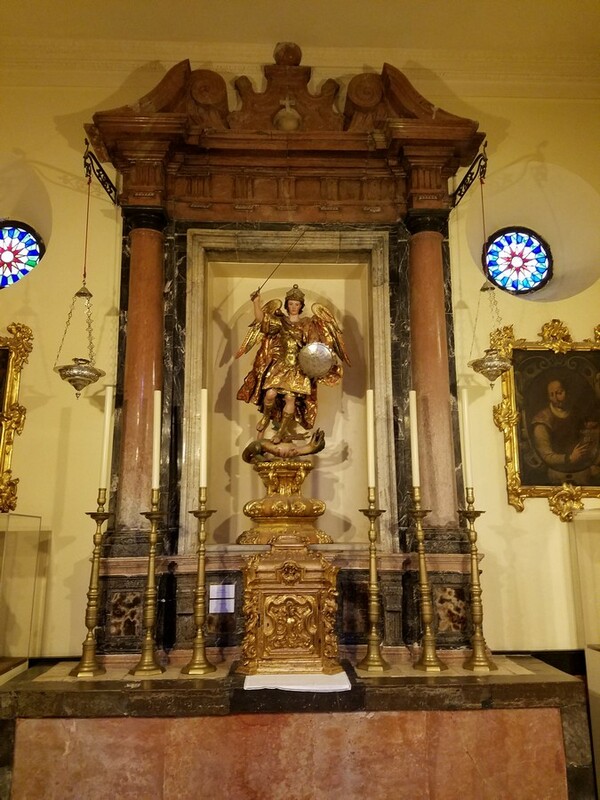 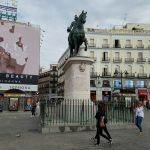 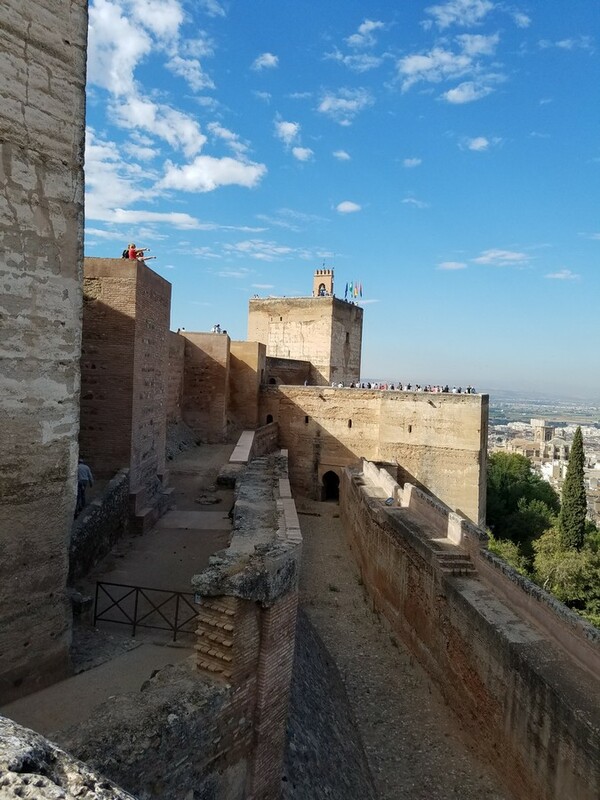 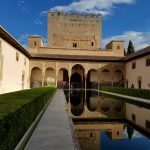 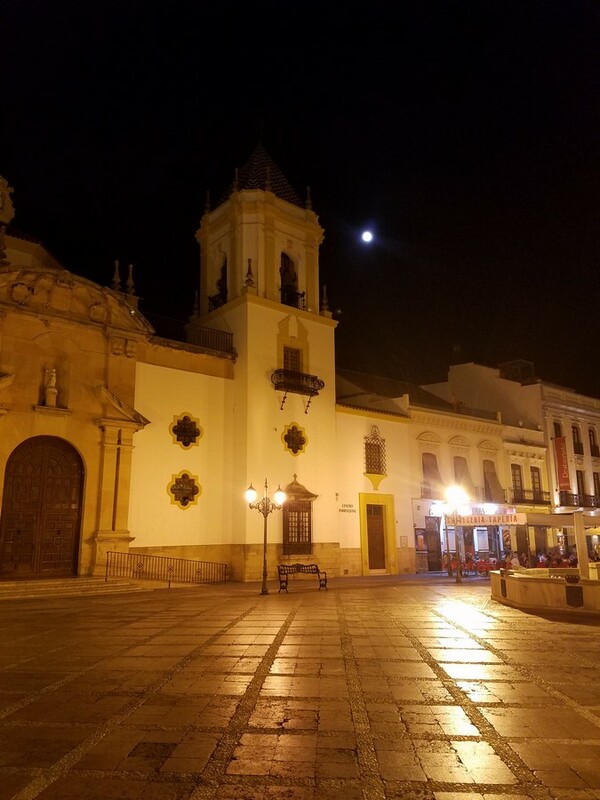 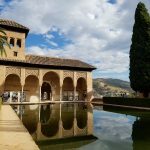 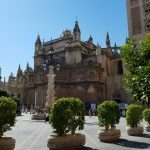 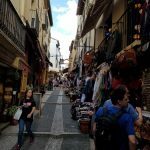 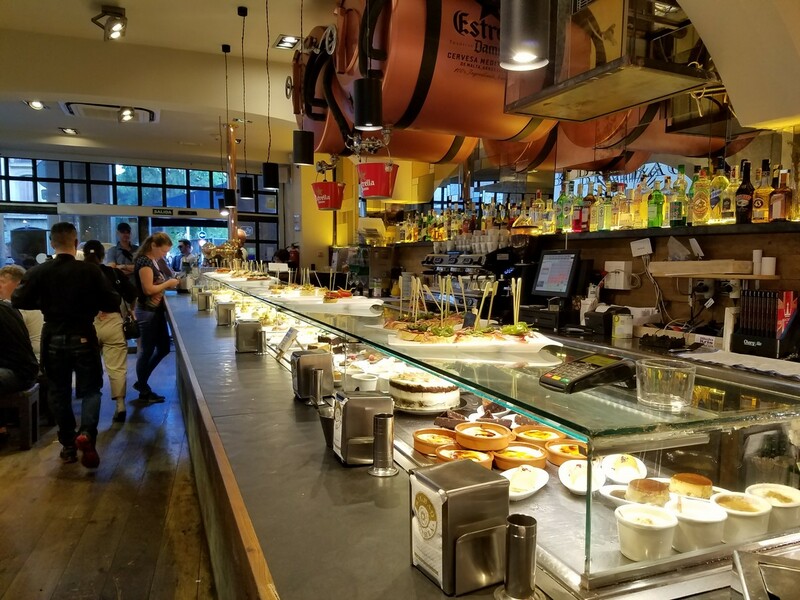 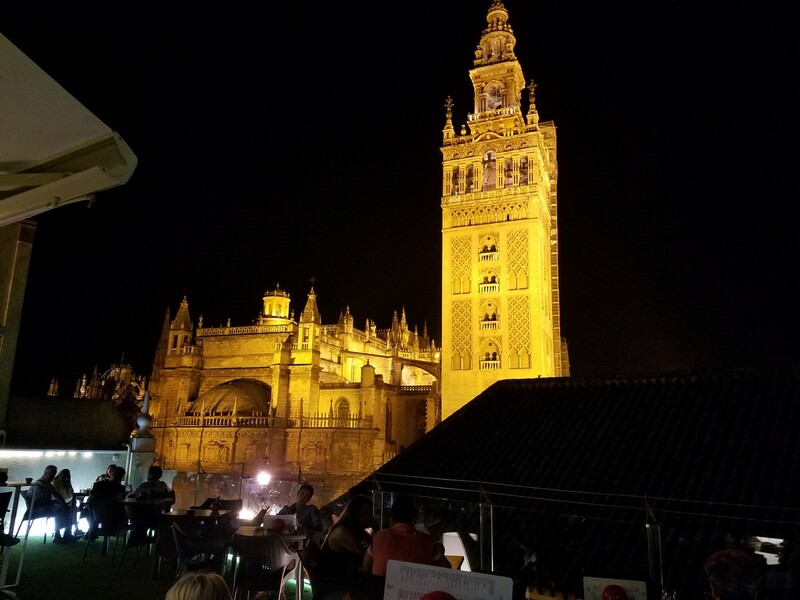 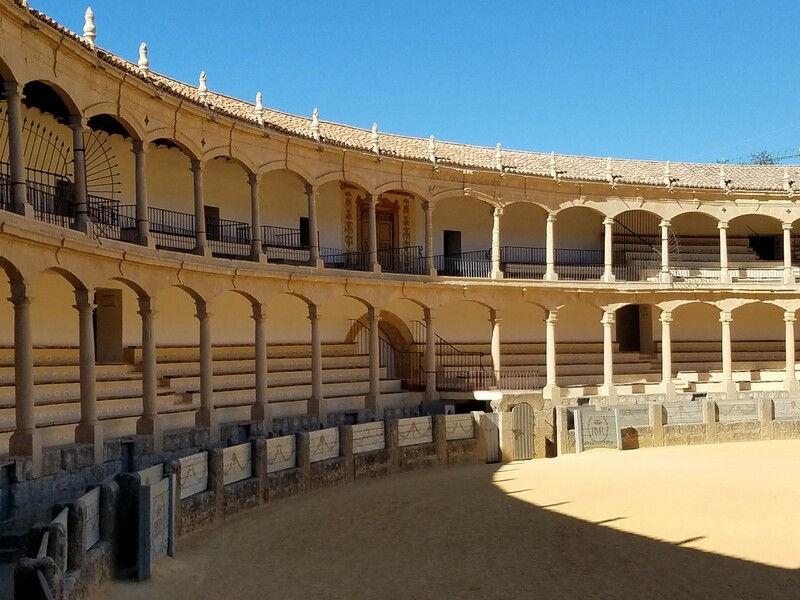 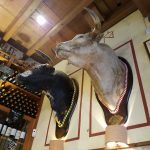 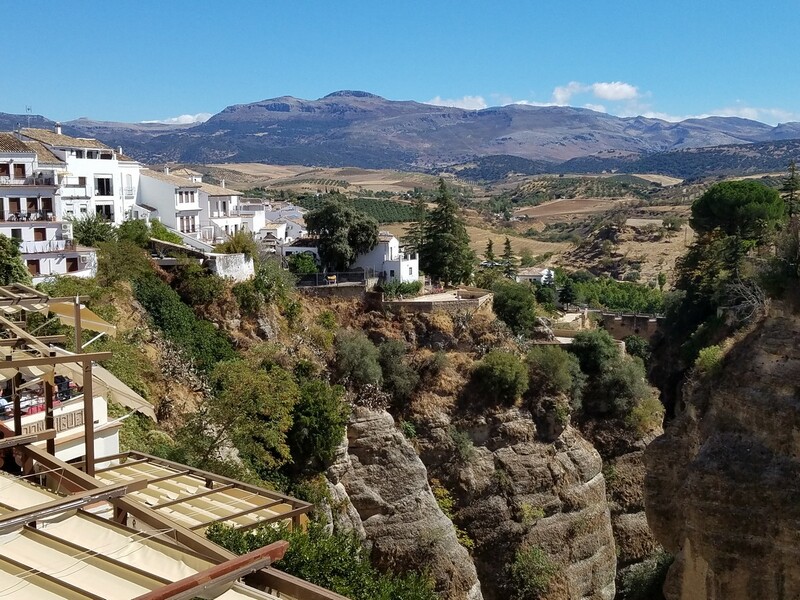 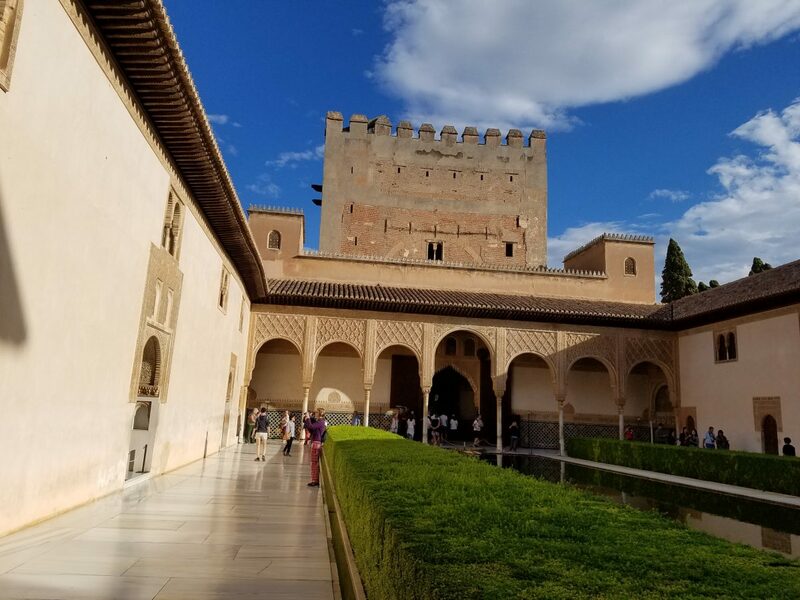 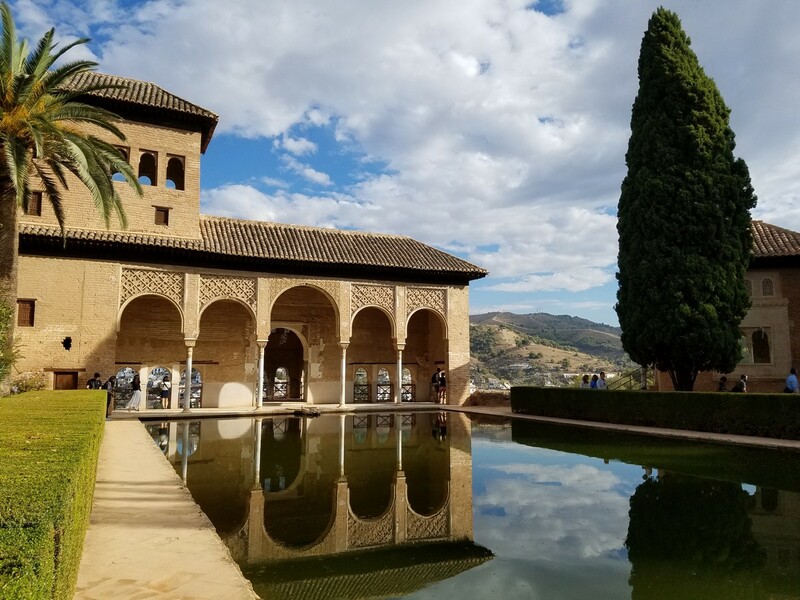 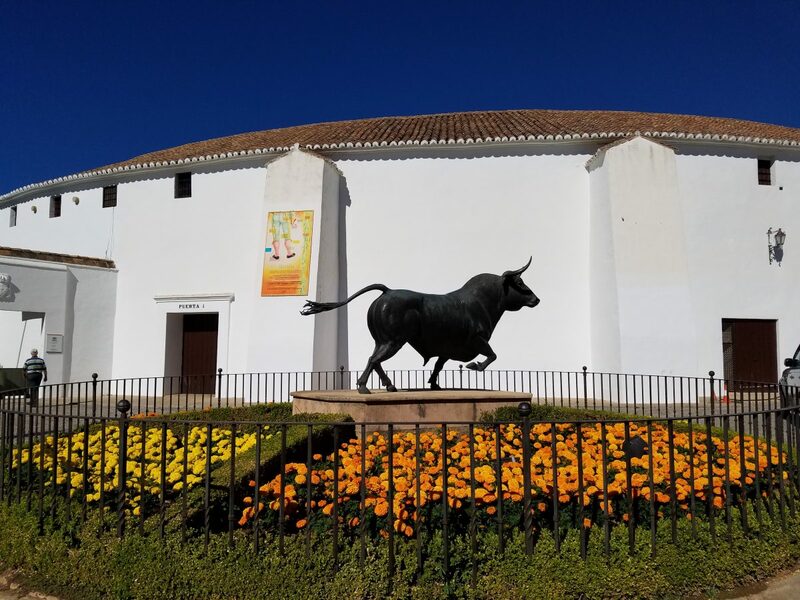 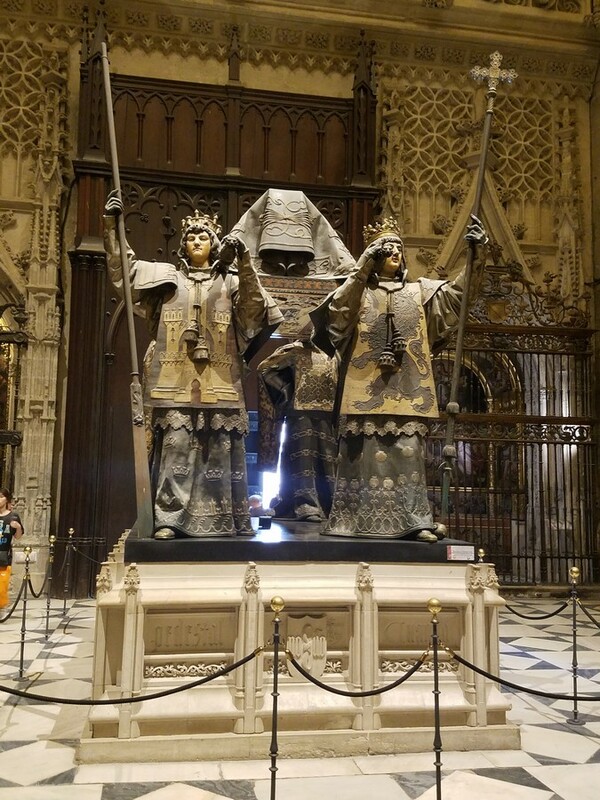 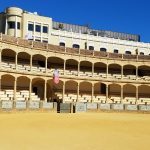 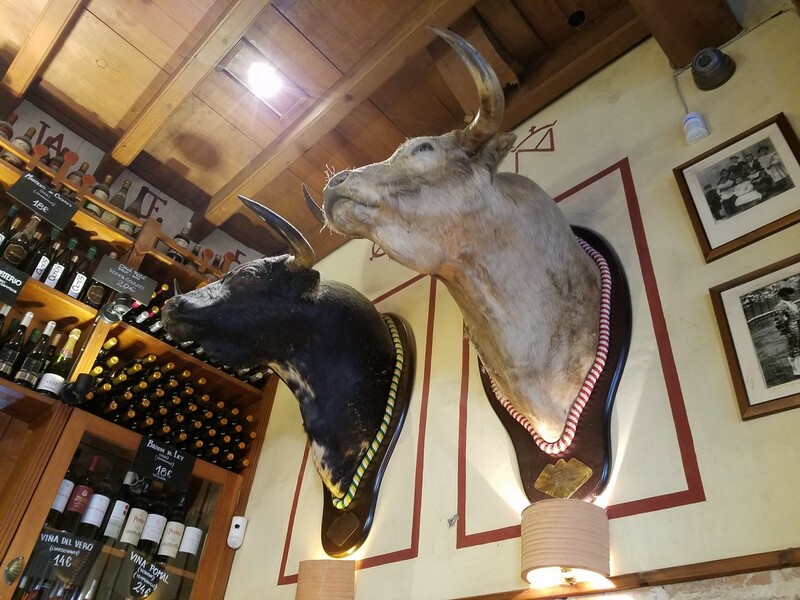 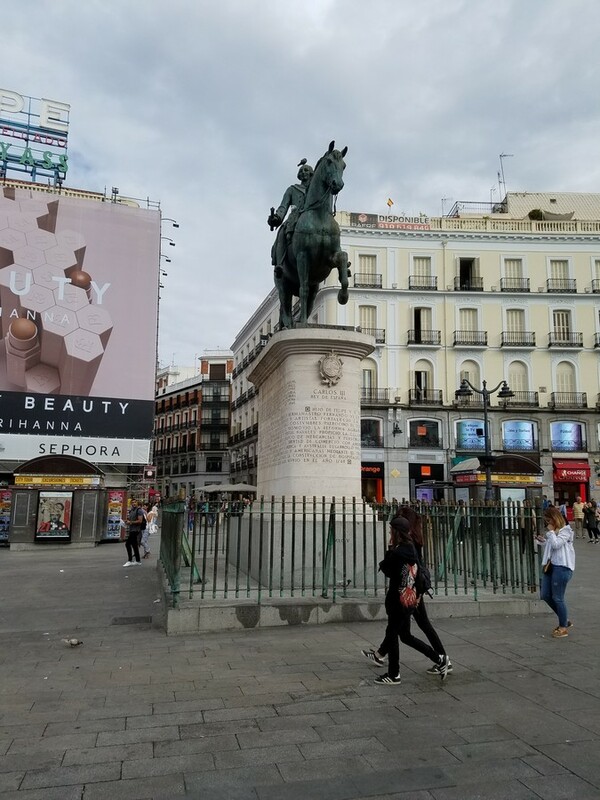 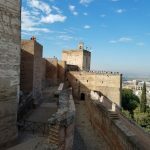 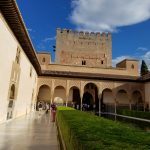 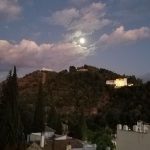 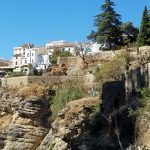 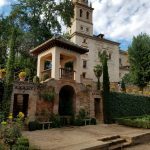 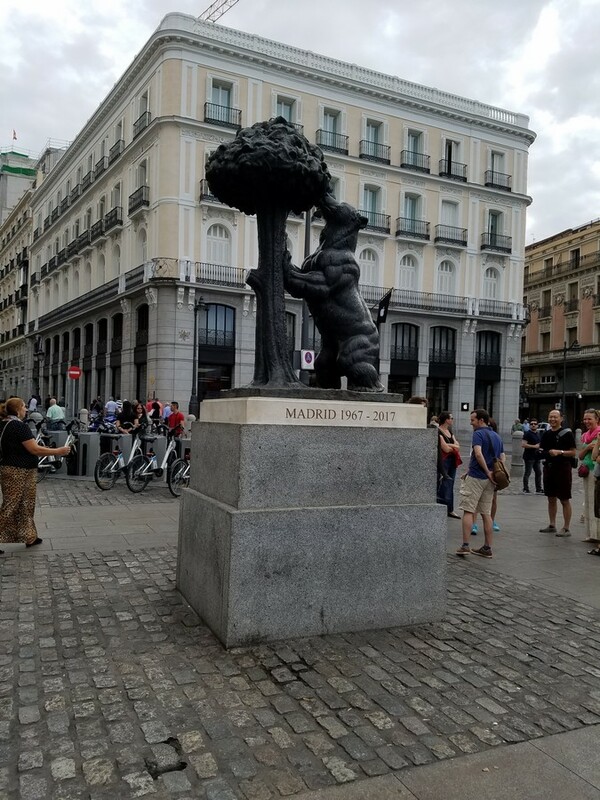 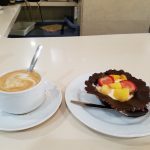 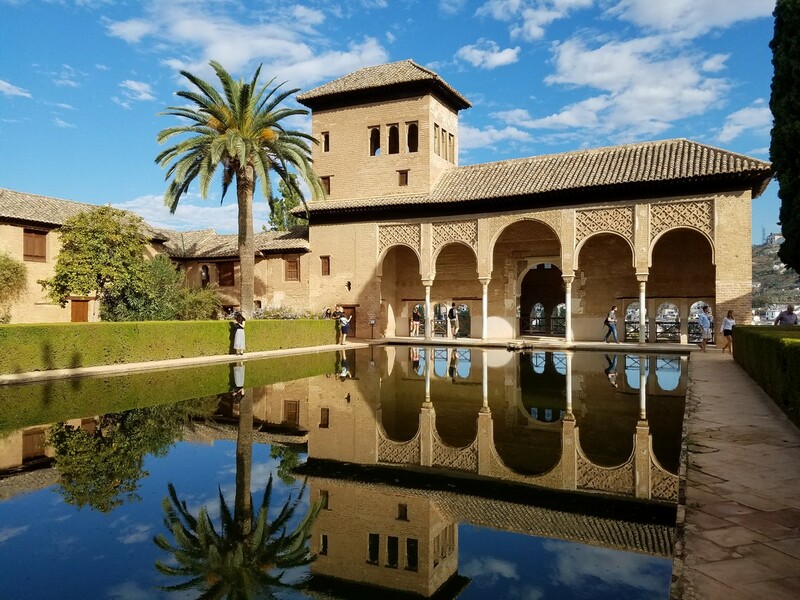 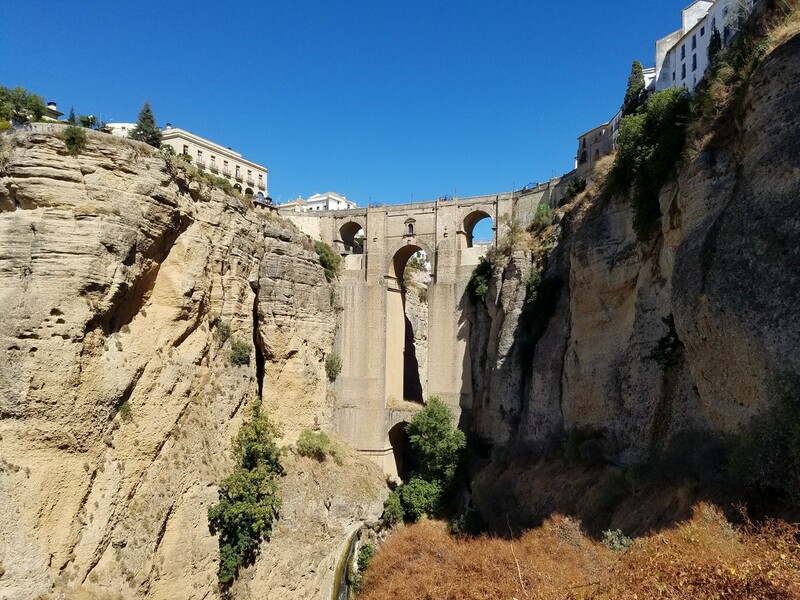 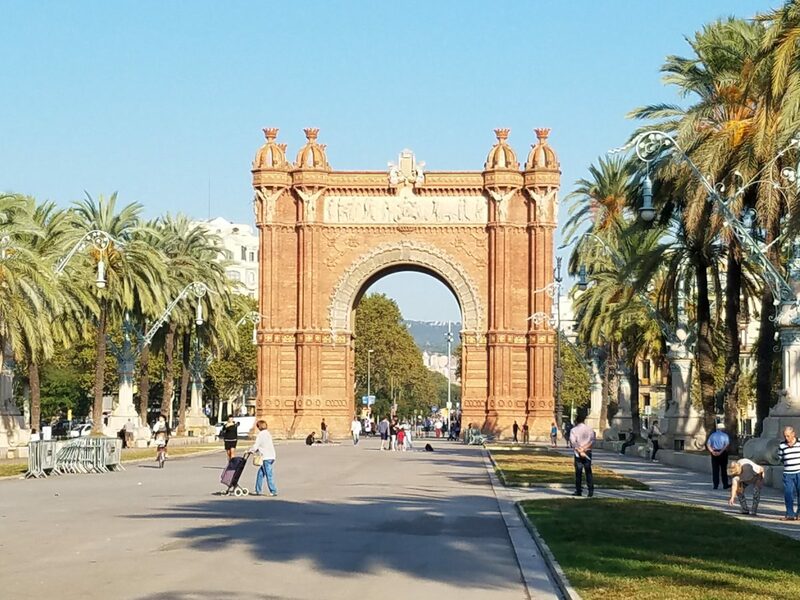 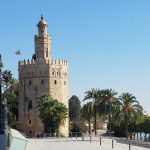 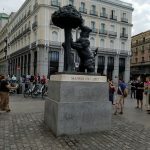 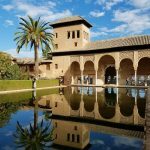 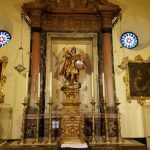 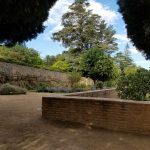 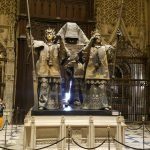 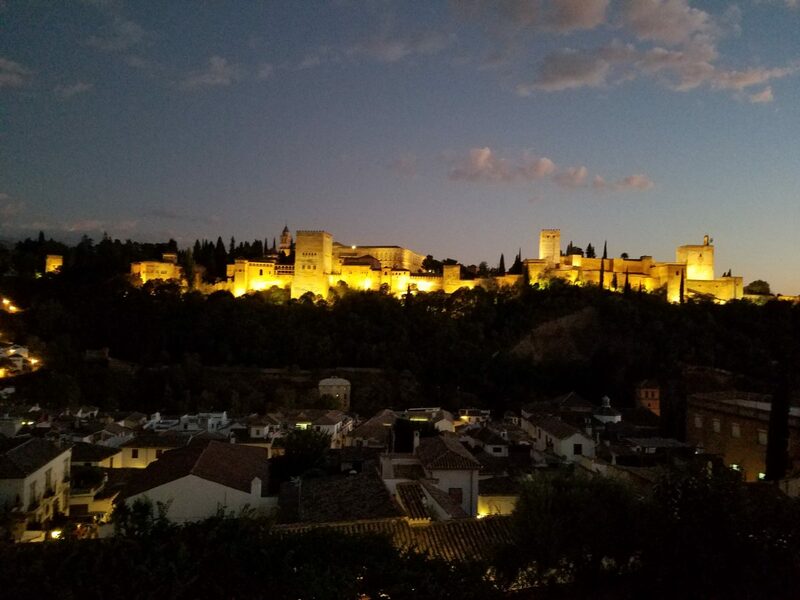 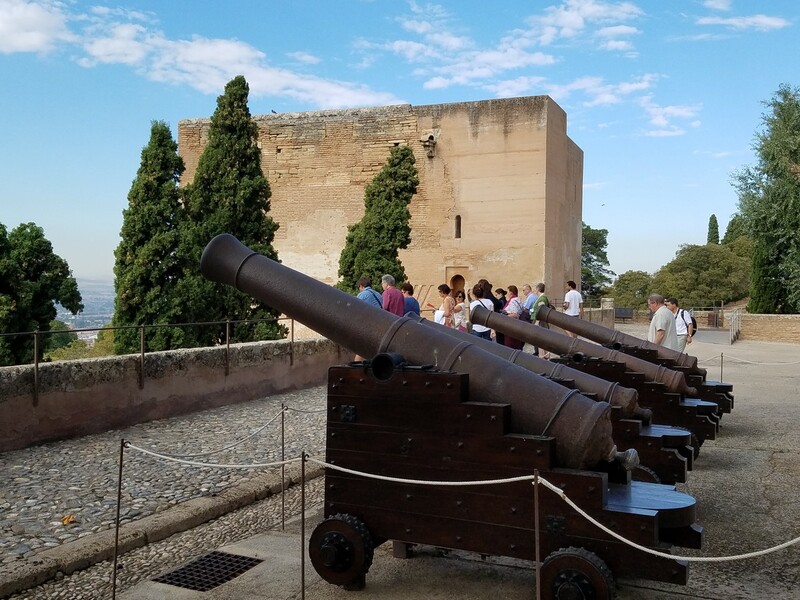 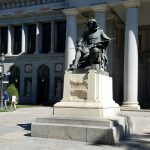 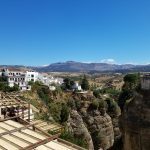 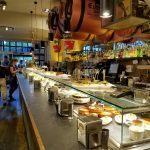 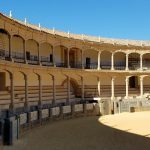 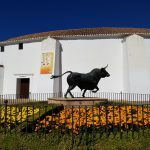 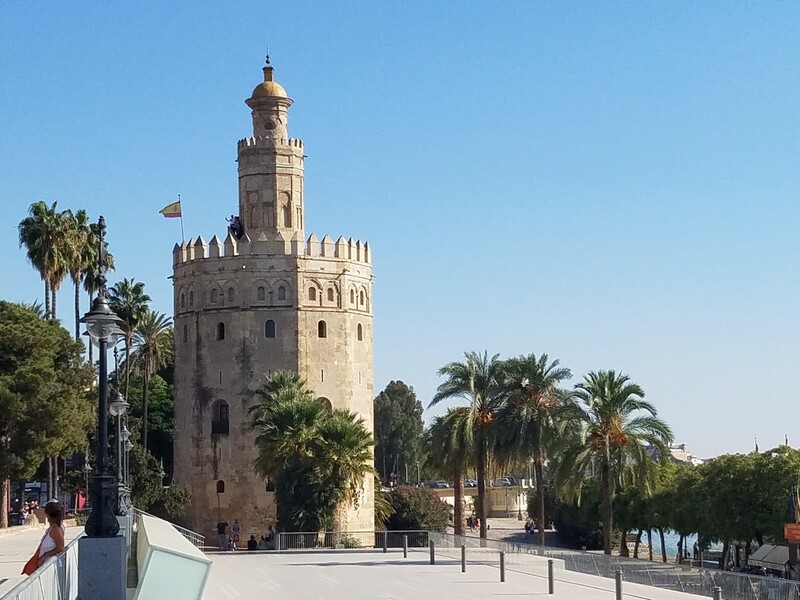 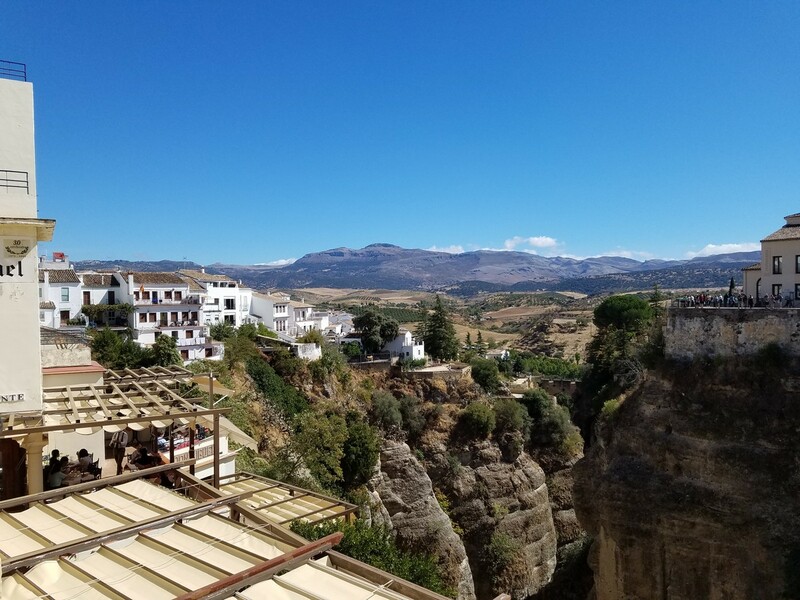 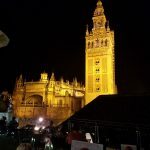 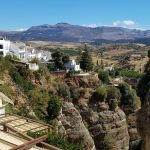 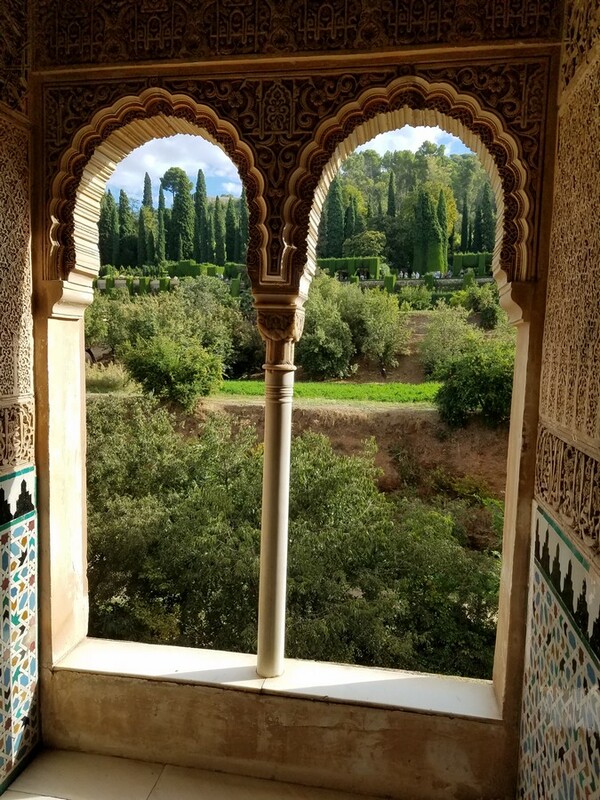 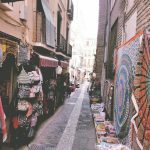 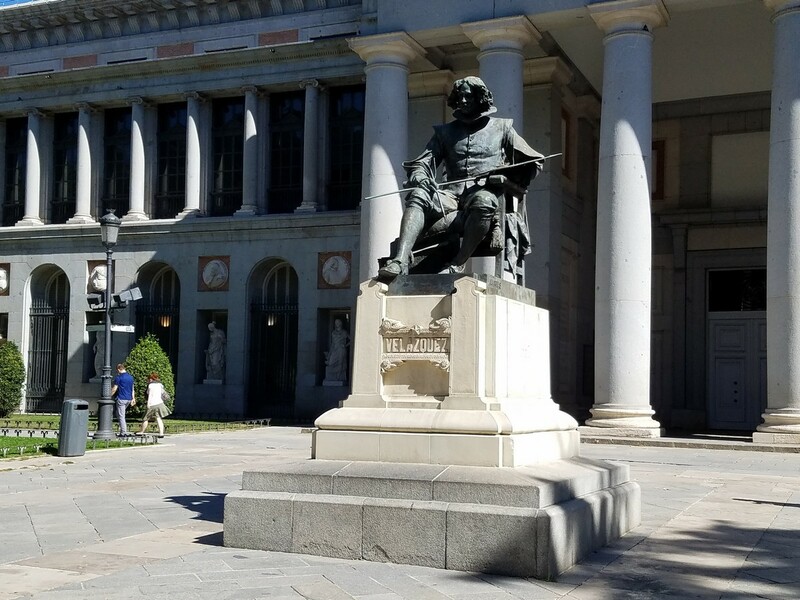 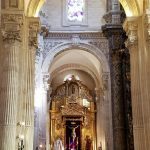 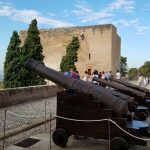 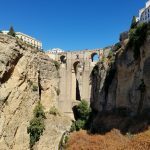 September 2017 I traveled to Spain on a Rick Steves tour. 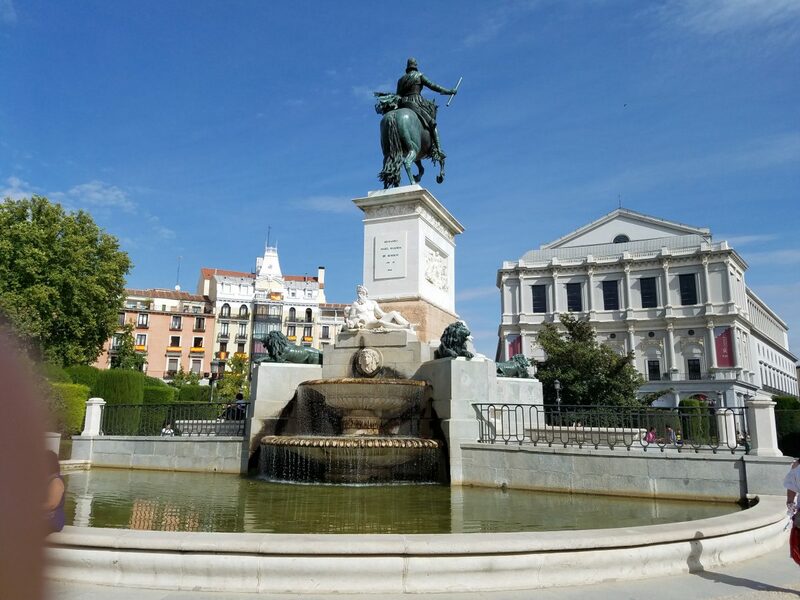 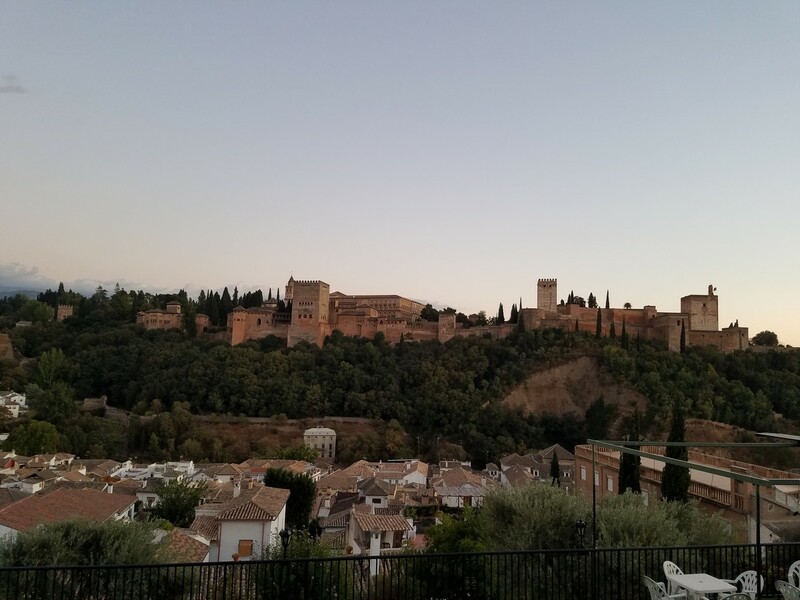 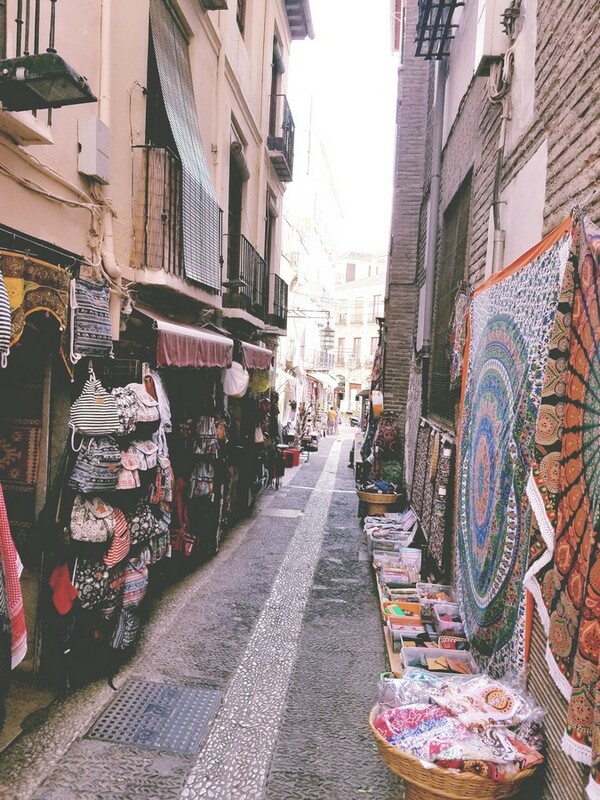 It was a multi-city tour starting in Barcelona and continuing on to Madrid, Granada, Seville that lasted 11 days. 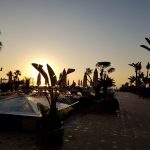 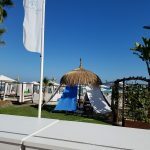 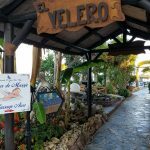 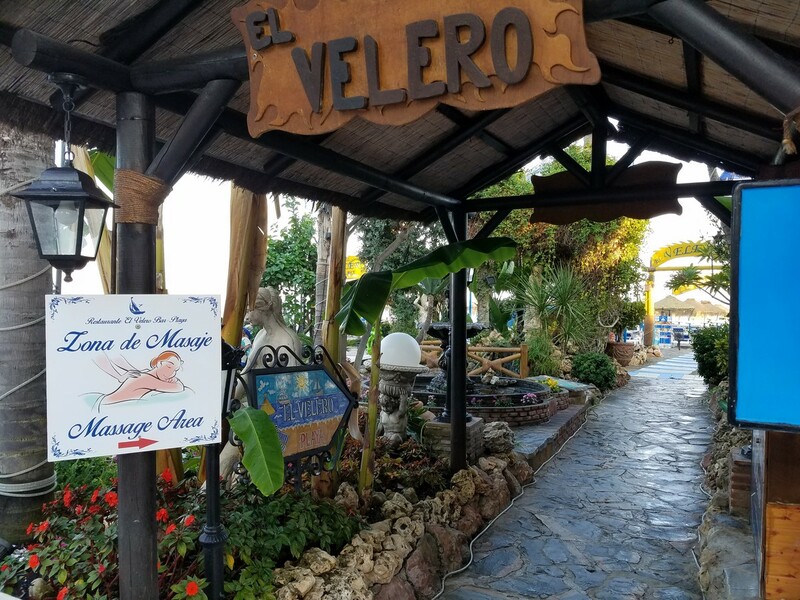 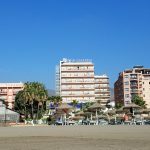 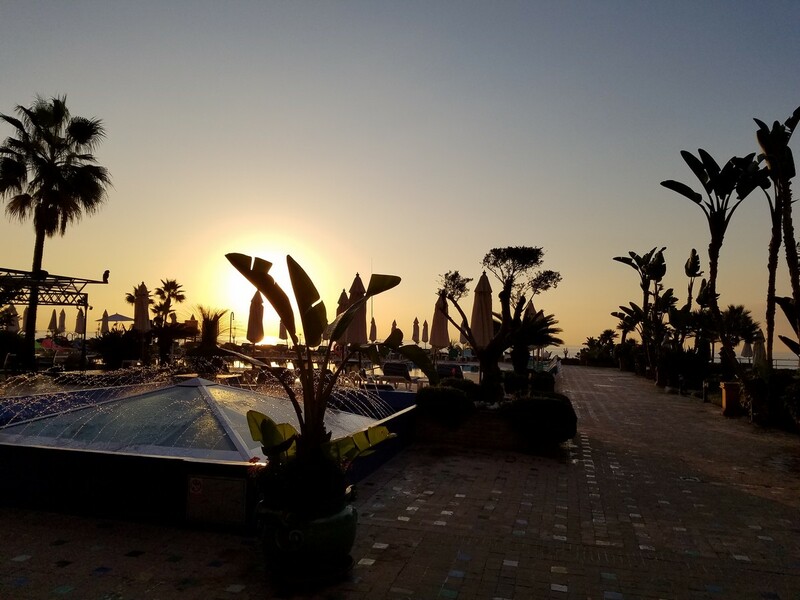 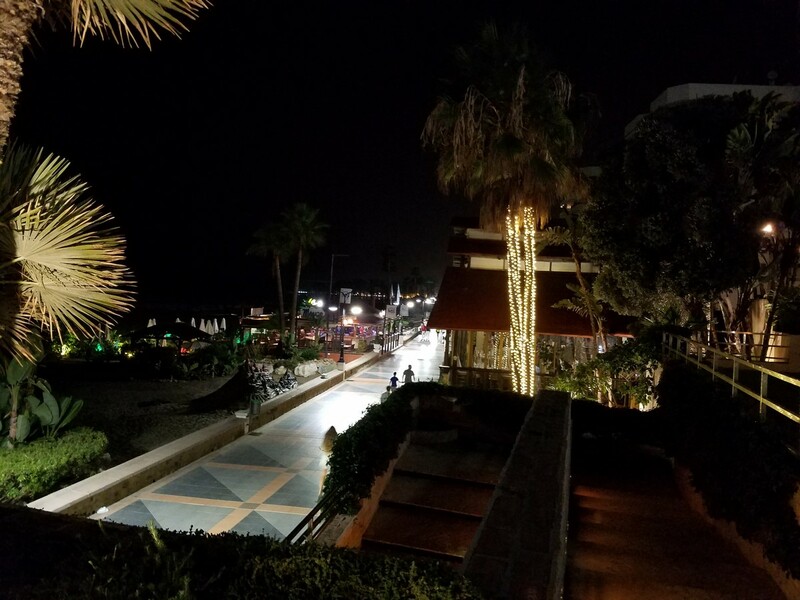 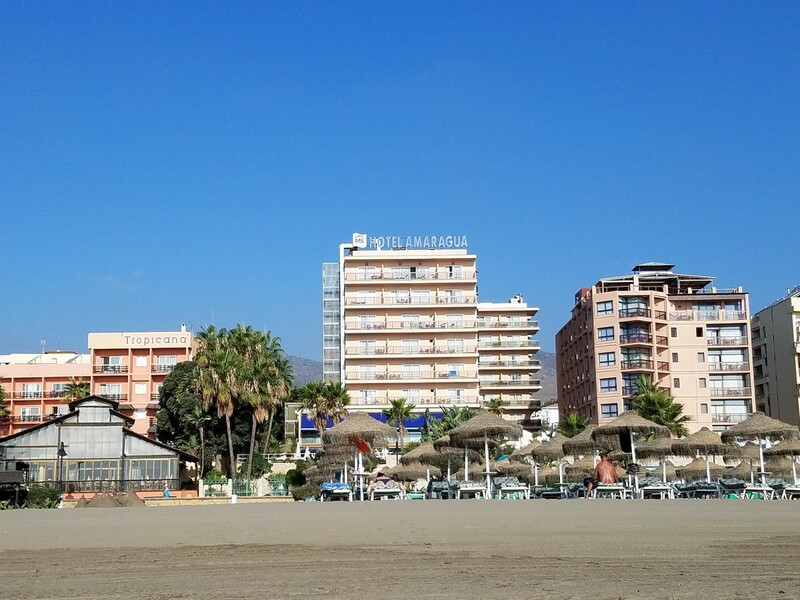 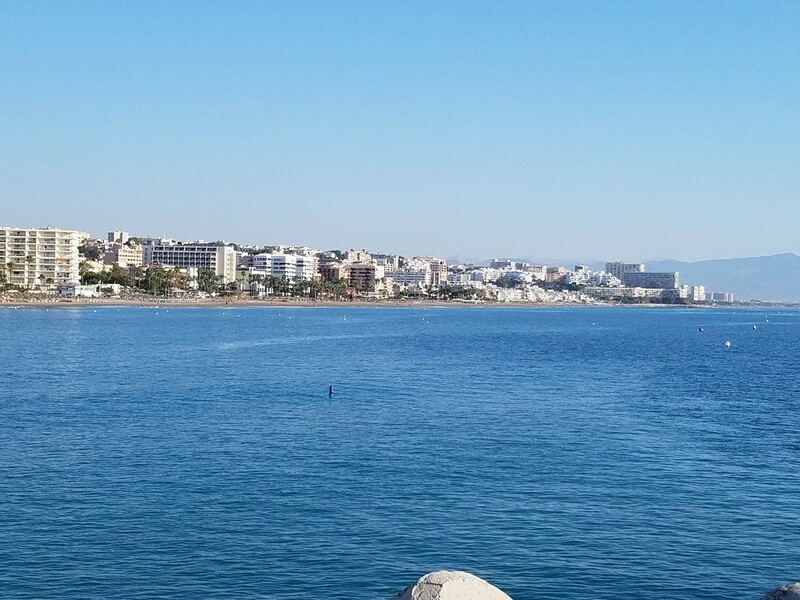 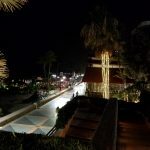 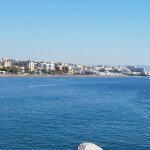 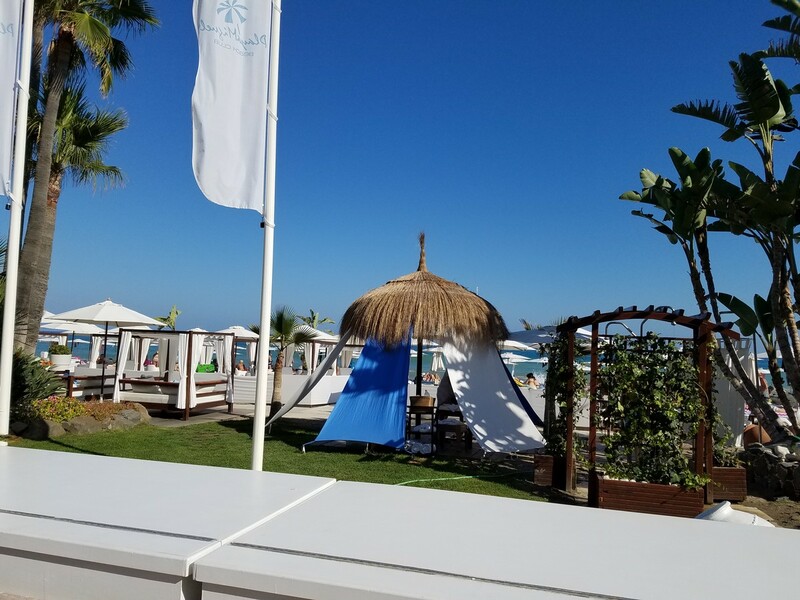 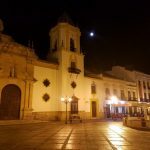 I was having a great time in Spain so I extended the trip for three days and visited the Beach city of Torremolinas on the Costa del Sole.